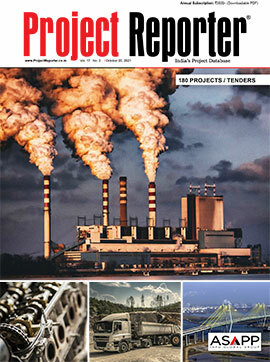 Across 21 cities, 1,415 km of metro-rail projects worth Rs 4.09 trillion have been approved. 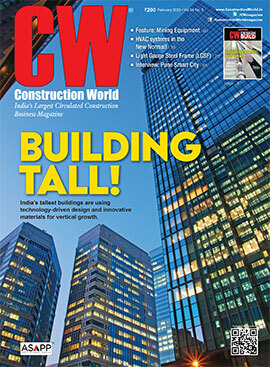 In this edition, CW explores the construction opportunities for contracting companies and supporting industries. Read on for how chemicals are playing an ever-expanding role in construction, helping to create more efficient roofs, stronger floors, and greener, more affordable buildings. Read how aesthetics, technology and sustainability are taking centre-stage for cladding and roofing solutions today. 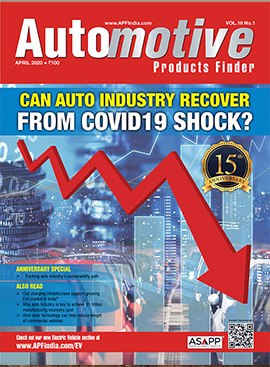 Whats more, this edition features the Rs 14.71 billion Dravyavati Rejuvenation Project in Jaipur, which is an example for all states in India that face open drainage and sewage problems. This, along with project opportunities in Agra Smart City; Steel quality standards to uphold sustainable infrastructure; and an exclusive with Anil George, Deputy Managing Director, Voltas. Additionally, with the average slab cycle time for development currently ranging from 7-10 days, the exclusive CW PROPERTY TODAY section explores construction technologies that help in achieving shorter slab cycle and lesser costs. 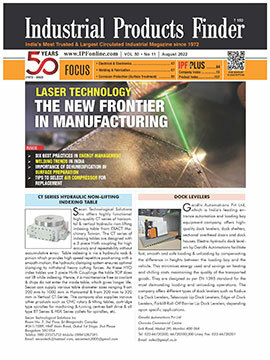 Also read on sensible design and security technologies in realty projects. This edition, our column on Archi-Talk features an exclusive interview with Ar Vijay Garg, Acting President, Council of Architecture. Also read on how the the Milestone Experion Centre, pre-certified as a 4-star project, was eventually upgraded to GRIHAs 5-star owing to its adherence to green efficiency principles. 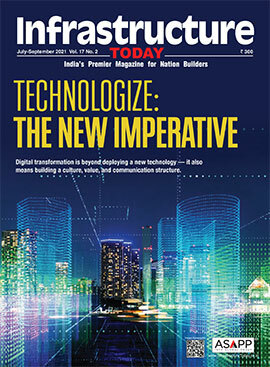 Dont miss exclusive interviews with Larsen & Toubro and Shapoorji Pallonji Engineering & Construction on technologies for faster construction of affordable housing. 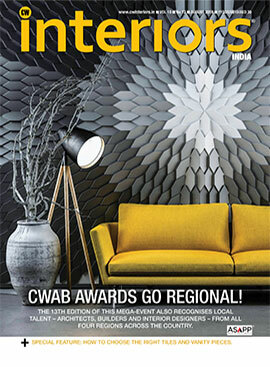 CONSTRUCTION WORLD is the largest circulated construction business magazine in with two separate editions in India and the Gulf. 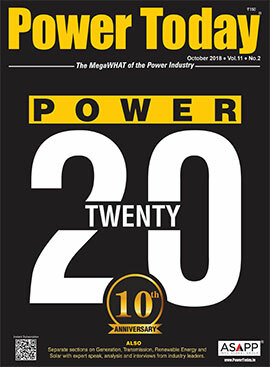 The 18-year-old monthly magazine provides the most authentic, up-to-date & timely information and presents to readers a comprehensive, in-depth and insightful analysis of the Indian Construction Industry. 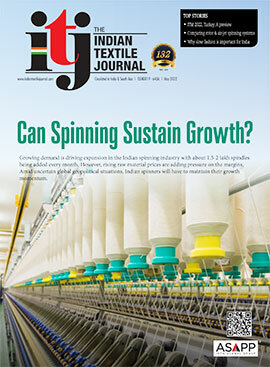 The magazine reaches out to key decision makers both in India and abroad. 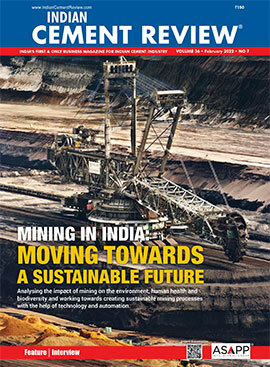 It is also circulated in all major trade exhibitions, seminars & conferences in India and abroad. 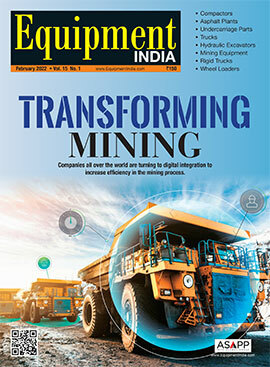 Content: Each issue carries features, updates and top interviews covering the entire gamut: Projects, Infrastructure, Building Materials, Equipment, Technology, New Products, Design & Interiors, Building Material Prices, Property Rates, Finance, Human Resources, Safety, Tenders, Contracts and lots more.